Caustic soda is the most widely used alkaline neutralisation reagent, effective for strong and weak acids. However, are there significant advantages for using liquid lime? As part of wide ranging treatment requirements an effluent stream has historically undergone several process steps before being compliant. When upgrading an existing plant or building a new facility, have there have been any genuine developments over the past 10 years in reagent selection? • How about performance – is it safe and legal? • Does it do what I need it to do? • Can it be done better? 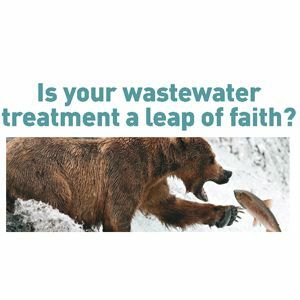 Download your FREE White Paper ‘Safe and legal neutralisation of wastewater’ - please simply fill in the required fields. In order to receive this download free of charge I am happy to share my contact details with the download sponsor, Lhoist UK Ltd. Lhoist UK Ltd would like to keep you up to date with their products and services. Please tell us the different ways they can contact you.